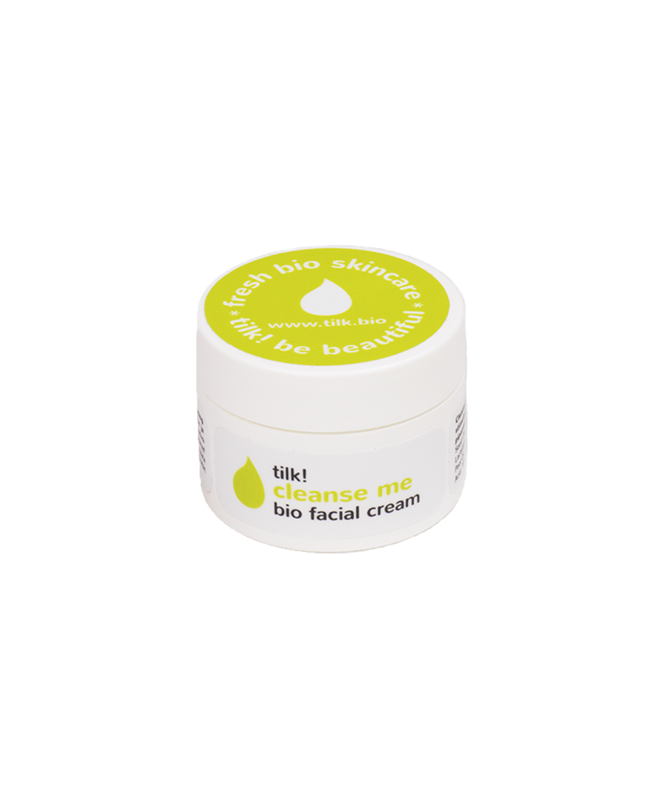 Cleanse Me facial cream for oily skin - Tilk! 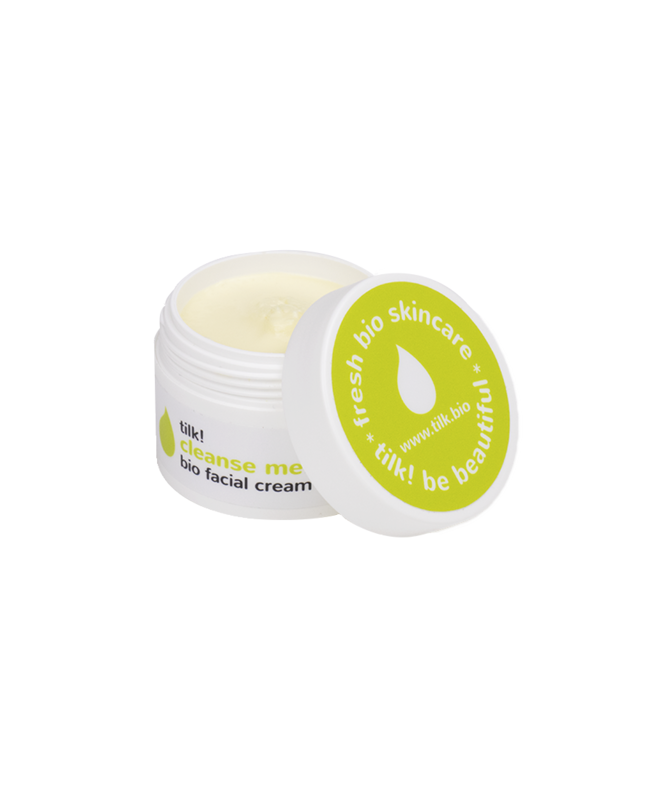 Cleanse Me antibacterial face moisturiser nurtures and soothes oily and problematic skin. 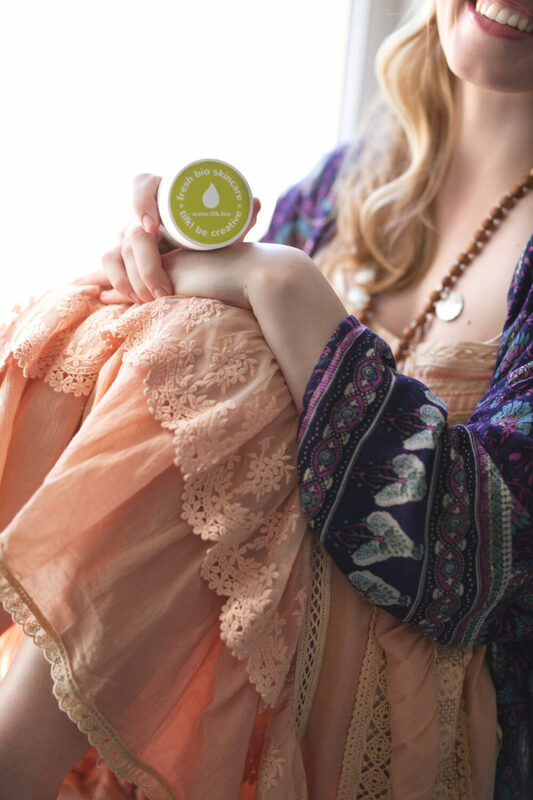 The bioactive ingredients of oregano and hemp seed oil treat infections while apricot and carrot seed oil calm, soften and moisturise. 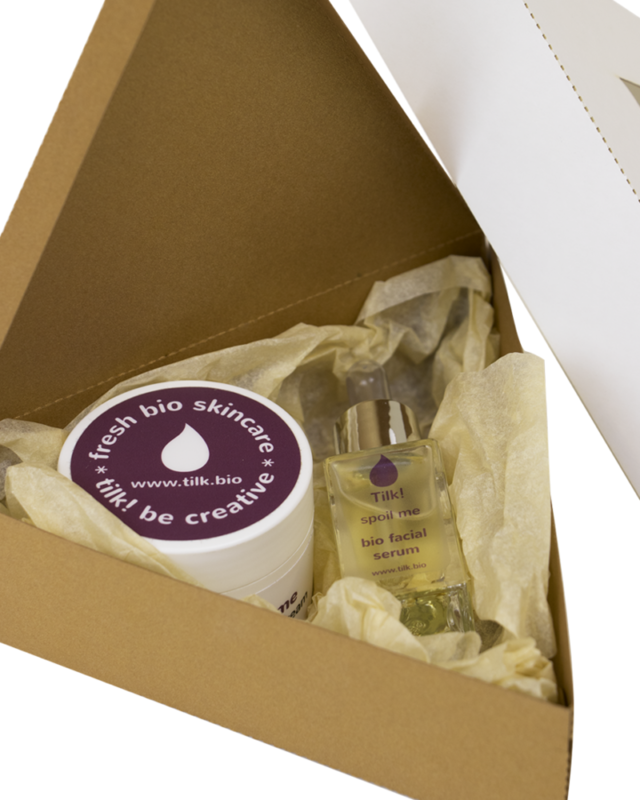 Cream stimulates skin’s microcirculation, helping to cleanse it. The natural fragrance is an mix of peppermint and tangerine. 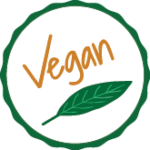 All ingredients are natural and vegan. In all our creams we use oils of hand-picked wild herbs from Saaremaa. 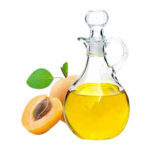 Apricot seed oil is a brilliant moisturiser and reduces the risk of infection. 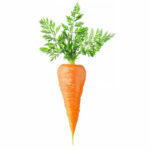 Rich in vitamin A, it softens and nourishes your skin. This silky oil with light texture absorbs easily. 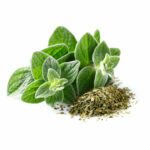 Carvacrol and thymol compounds in Oregano have the ability to kill harmful microbes. 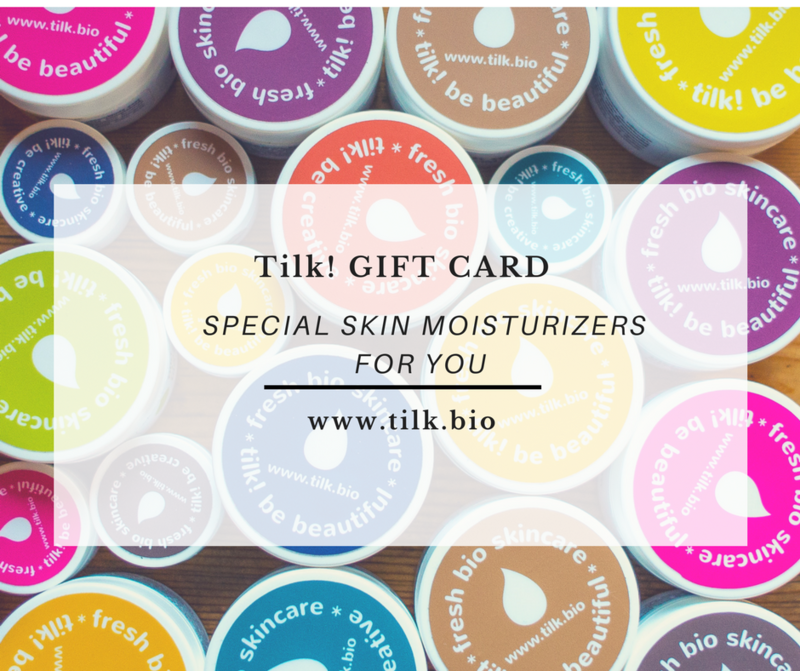 Therefore it has anti-bacterial, anti-viral, anti-parasitic, and anti-fungal properties. Oregano also possesses anti-inflammatory properties, thus strengthening the body’s resistance, while simultaneously improving the skin’s healing potential. 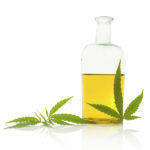 Ingredients: Aqua, Daucus Carota Sativa Seed Oil, Cannabis Sativa Seed Oil, Achillea Millefolium Extract, Mentha Piperita Leaf Extract, Origanum Vulgare Extract, Sodium Stearoyl Lactylate, Prunus Armeniaca Kernel Oil, Glycerin, Glyceryl Stearate, Cetyl Alcohol, Benzyl Alcohol, Citrus Reticulata Peel Oil, Tocopherol, Limonene, Salicylic Acid, Mentha Piperita Oil, Lavandula Latifolia Herb Oil, Linalool, Sorbic Acid.